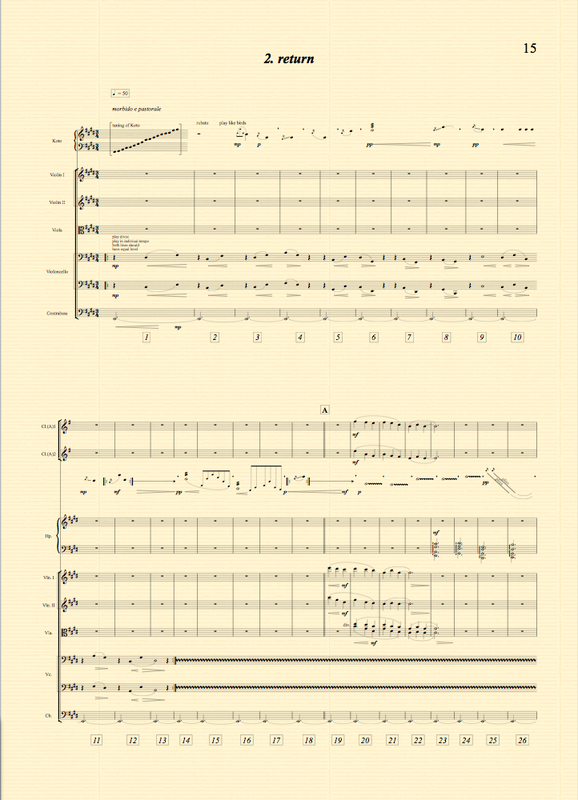 Max Knoth, Film Music | Max Knoth’s homepage and blog. Max Knoth works as a composer, orchestrator and arranger for movies, tv and thaters. He is based in Berlin, Germany. Max Knoth’s homepage and blog. Max Knoth works as a composer, orchestrator and arranger for movies, tv and thaters. He is based in Berlin, Germany. Ulu Braun’s short movie Die Herberge/The Hostel wins Prize for the best contribution to the German Competition in Oberhausen. Max Knoth created music and sound design. Max Knoth is presenting Felix Kubin’s Falling Still at the Classical:NEXT 2017 in Rotterdam. 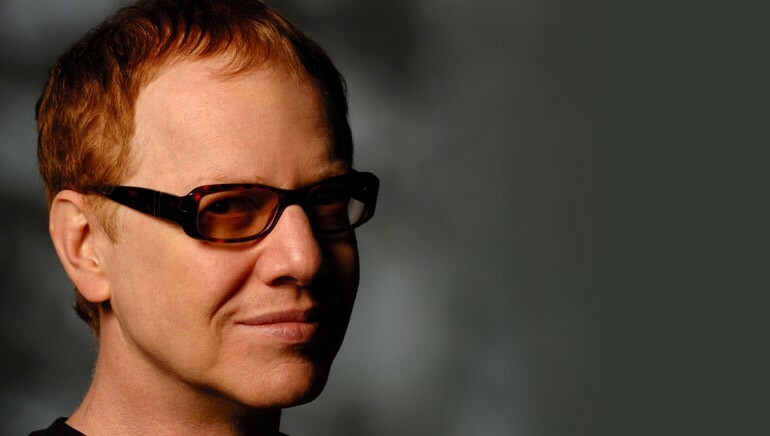 Max Knoth assisted Danny Elfman at the CD recording of this ballet. 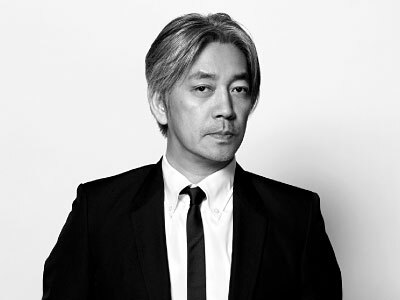 Max Knoth orchestrated Ryuichi Sakamoto’s Koto Concerto. 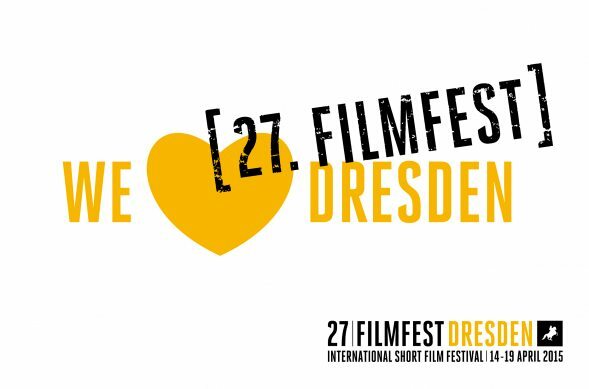 Max Knoth held a workshop for sound design at the 27th Filmfest in Dresden (Min 1.). For the Deutsche Grammophon Max Knoth was orchestrator and musical director at the recording for a project by Matthias Arfmann, who started the now famous „Recomposed Series“ in 2005. 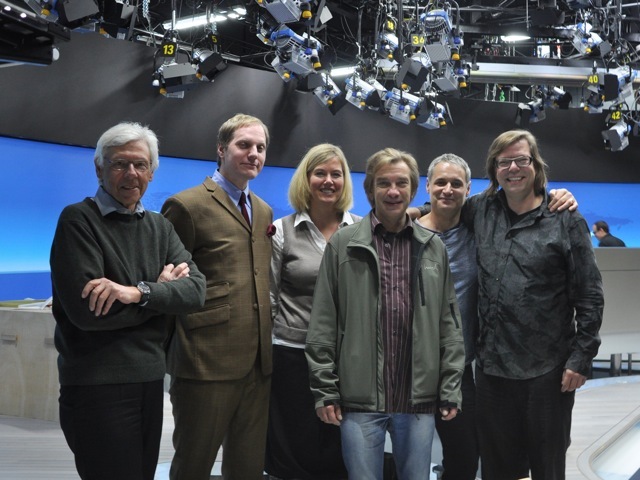 Max Knoth is the orchestrator of the new Tagesschau theme (min.11). 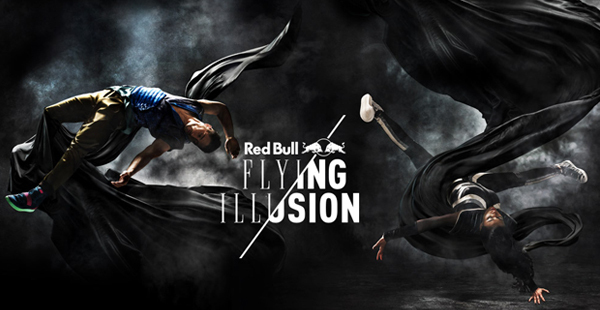 Max Knoth did the orchestration and led the recordings for Flying Illusion. 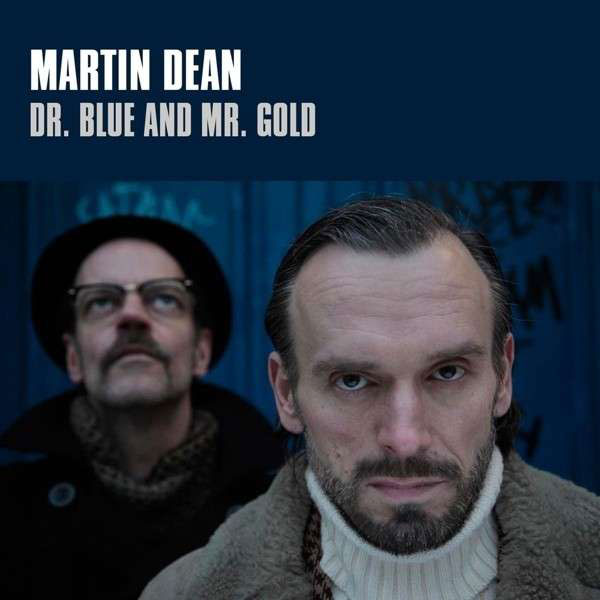 Berlin based Band Martin Dean released their second album with orchestral arrangements by Max Knoth. Max Knoth wrote the score for Miss Sixty with Iris Berben (Dir. : Sigrid Hoerner). For the credits he arranged the song C’est si bon for orchestra. Max Knoth arranged the concert of Berlin based singer Andrea Schroeder. Max Knoth orchestrated the music of David Newman for Tarzan. 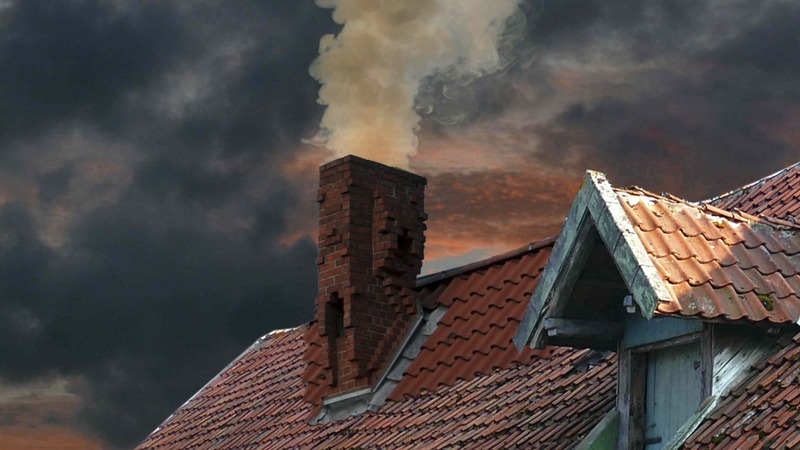 Der Film FORST von Ulu Braun mit der Musik von Max Knoth erhält den Deutschen Kurzfilmpreis 2013 als bester Film in der Kategorie Experimentalfilm. 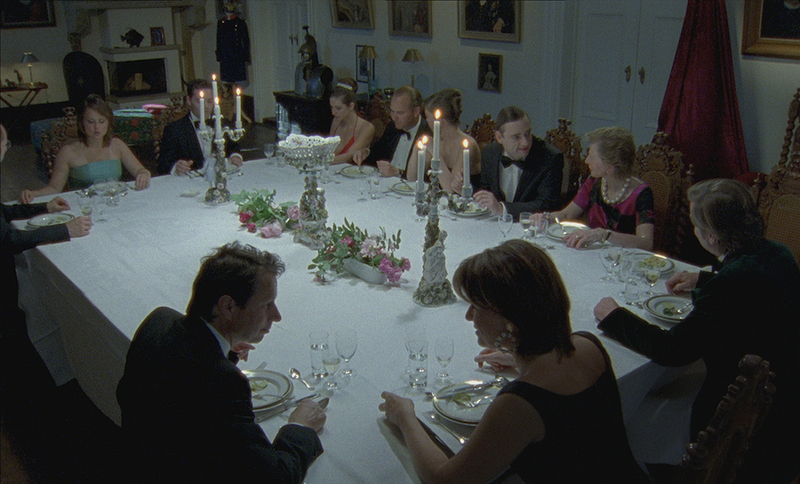 FORST by Ulu Braun with music composed by Max Knoth wins the German Short Film award 2013 as best experimental movie. Max Knoth composed the music for this radioplay based on the novel by Wsewolod Petrow. Director was Beate Andres. 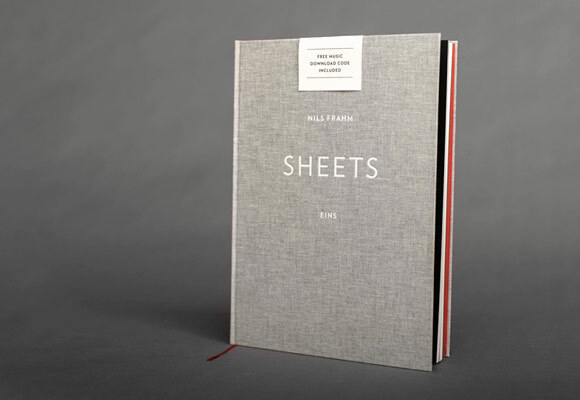 Composer NILS FRAHM released a sheet music collection of songs from his albums Wintermusik, The Bells and Felt. Max Knoth was responsible for the notation of this deluxe edition. Max Knoth orchestrated this movie with music by Matti Bye. 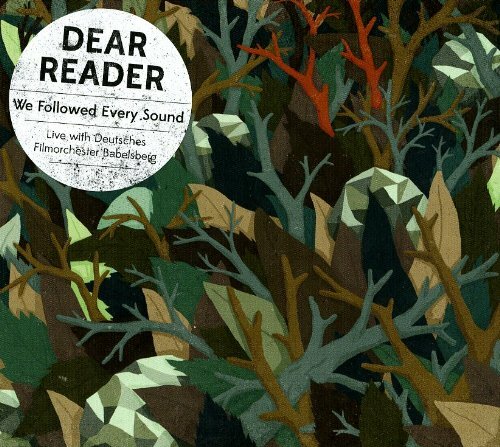 Dear Reader, the band of award-winning songwriter Cherilyn MacNeil, releases the album We Followed Every Sound. The orchestral arrangements of this live recording of a concert with the Filmorchester Babelsberg were made by Max Knoth. This surrealistic short movie by artist Ulu Braun has music throughout, which was composed by Max Knoth. 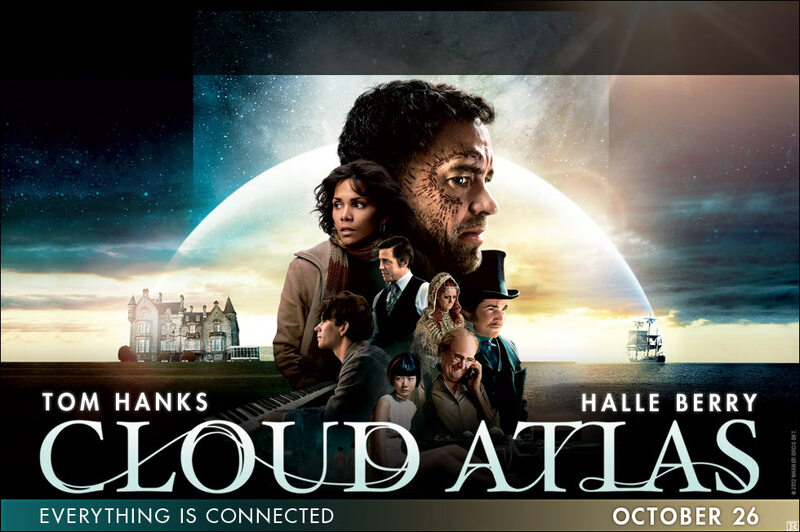 Max Knoth did additional orchestration and recorded the music of Cloud Atlas, a movie by Tom Tykwer and the Wachowsky siblings. The music was composed by Johnny Klimek, Reinhold Heil and Tom Tykwer. 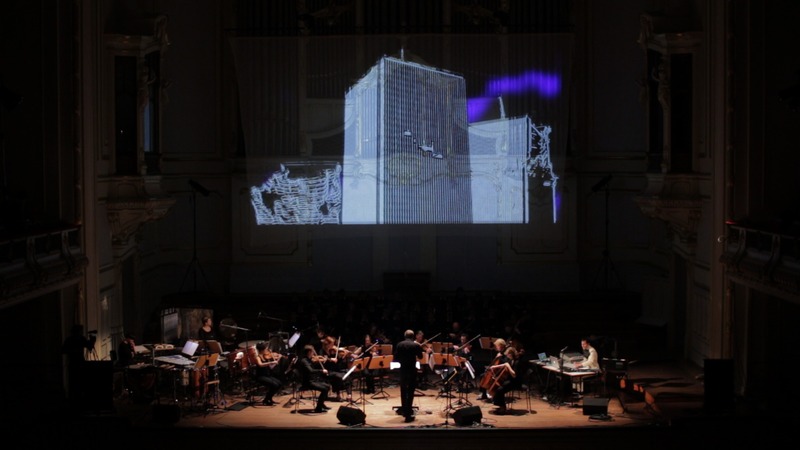 The radioplay Testament by the Berlin based performance group She She Pop received the „Hörspielpreis der Kriegsblinden“ (War blinded audio play prize). 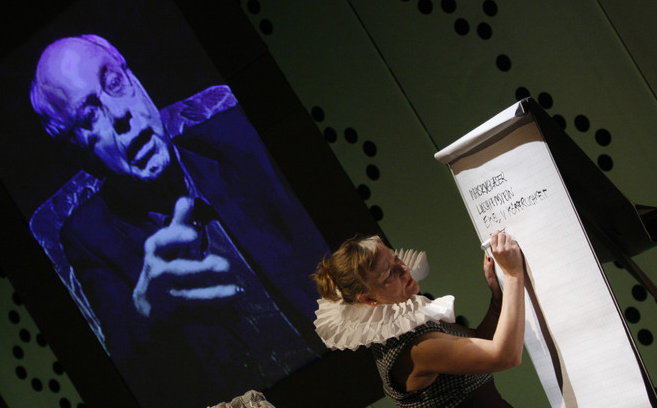 Max Knoth worked together with She She Pop on the adaption of the theatre play. He also did the editing and wrote additional music. 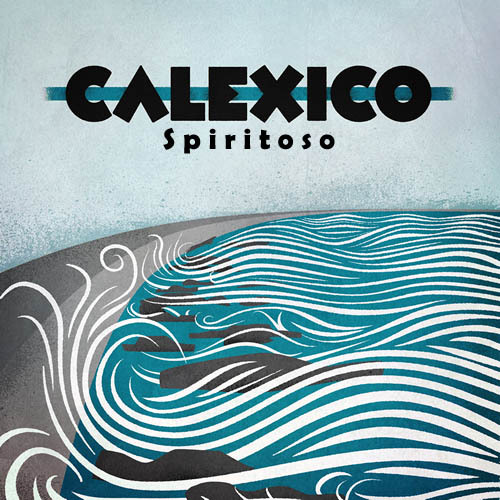 The last album Algiers by the band Calexico containes the CD Spiritoso, which is a concert recording with orchestra. Arrangements were made by Max Knoth. 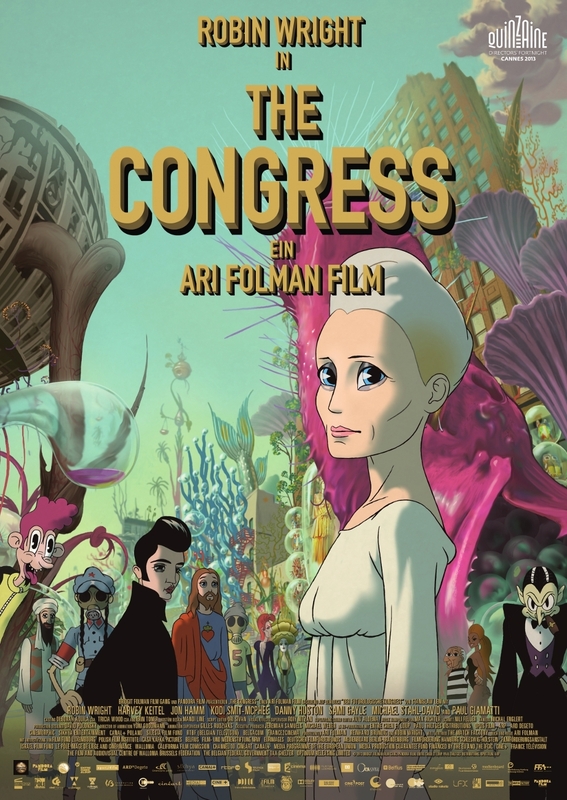 Max Knoth plays Bass in Ari Folman’s (Waltz With Bashir) new movie The Congress along with Robin Wright and Max Richter. 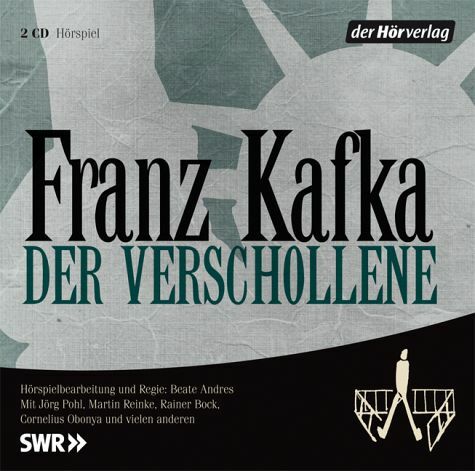 https://www.maxknoth.de/wp-content/uploads/2011/02/05-Der-Verschollene-Posaunenchor.mp3„Der Verschollene“ by Franz Kafka. 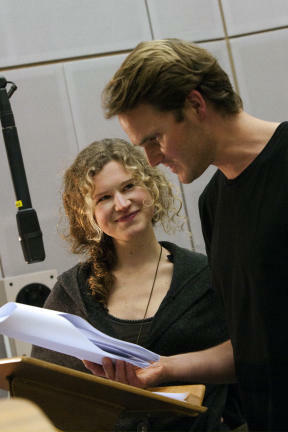 A radioplay by Beate Andres for which Max Knoth made music and sounddesign. Max Knoth composed the music for a short musical for Hape Kerkelings Christmas show „Hapes zauberhafte Weihnachten“ on German TV station RTL. 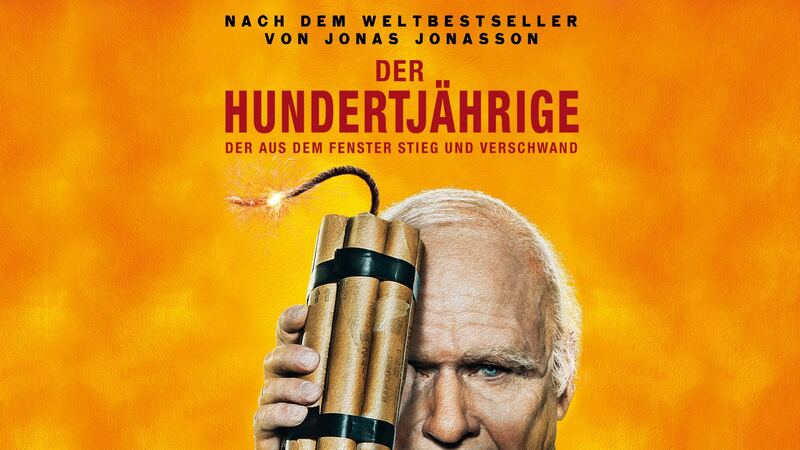 The show won the comedians award Deutscher Comedypreis 2011. Art movie by Erik Schmidt. Sound and music by Max Knoth. 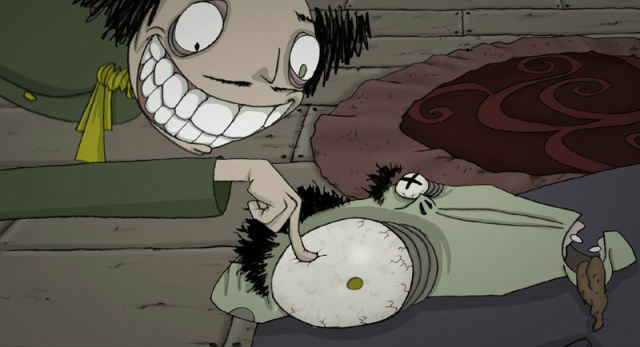 https://www.maxknoth.de/wp-content/uploads/2010/05/06-NachtigallRose-Suite.mp3Music for an animated short film by Larisa Lauber based on the story by Oscar Wilde. 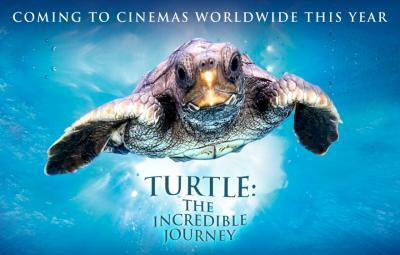 TURTLE: THE INCREDIBLE JOURNEY is the story of a little loggerhead turtle, as she follows in the path of her ancestors on one of the most extraordinary journeys in the natural world. Max Knoth orchestrated and wrote additional music. 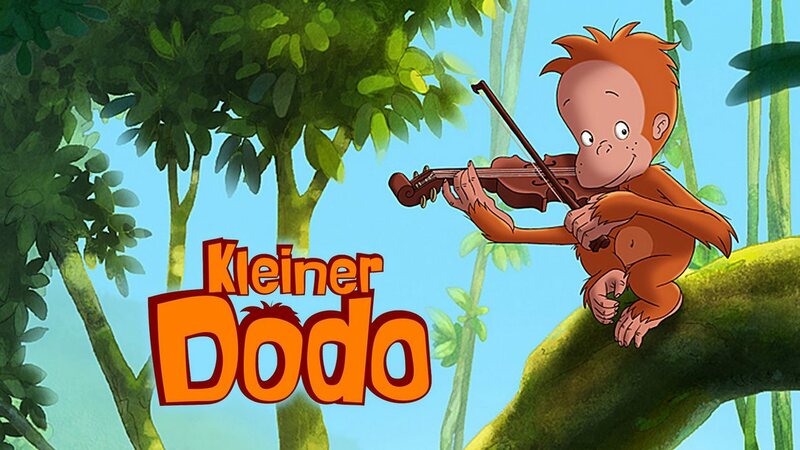 Max Knoth composed the music for this animation movie together with Henning Lohner for Cartoon Film. 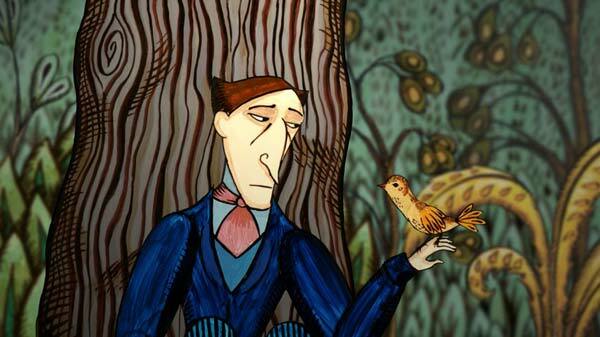 Short movie by Annett Jung and Gregor Dashuber based on E.A.Poe’s story „The Tell-tale Heart“. Art movie by painter Erik Schmidt. Max Knoth made sound and music. Max Knoth wrote a jazz score for this black comedy from 2004 with actress Sophie Rois (Die Manns – Ein Jahrhundertroman, Liegen lernen, Drei). It was the debut feature film of Clemens Schönborn (Der letzte macht das Licht aus!). 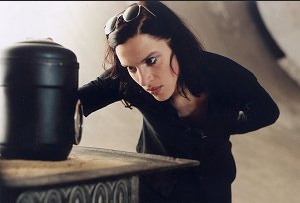 The movie Prüfstand 7 (BRD 2001 / dir: Robert Bramkamp; starring Inga Busch) with Max‘ first orchestral score, inspired by Thomas Pynchon’s Gravities Rainbow, shows the activites of the Germans from 1942 experimenting with rockets. Combining documentary with fiction we see the ghost of this created rocket, Bianca, searching for her roots in the world of today and starting a journey through technology and myths. A centerpiece of this movie is a music clip with Robert Forster of the Go-Betweens, for whom Max Knoth wrote an orchestral arrangement.